Sionfonds For Haiti Director Annie Blackstone shares her purpose for Haiti and speaks about Haiti’s orphan children in a beautiful video. We’ve partnered with DonationLine.com, a Vehicle Donation Charity fundraising agent, that helps individual vehicle donors seeking to support non-profit organizations around the country. Before the earthquake on 1/12/10, there were an estimated 380,000 orphans in Haiti. 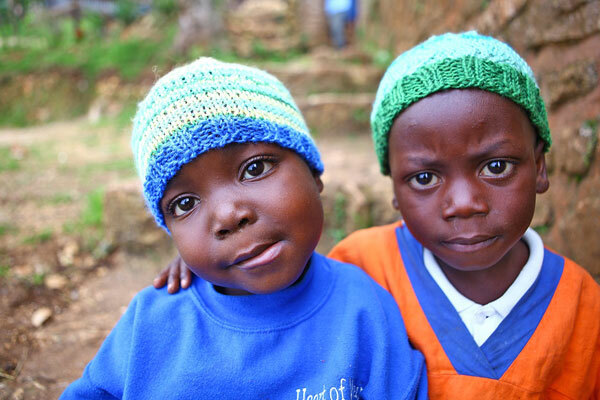 Sionfonds for Haiti grew in response to the needs of Haitian families. If you are visiting this website looking for an organization working for Haiti in which you will know that your donations are making a difference, you have found it. 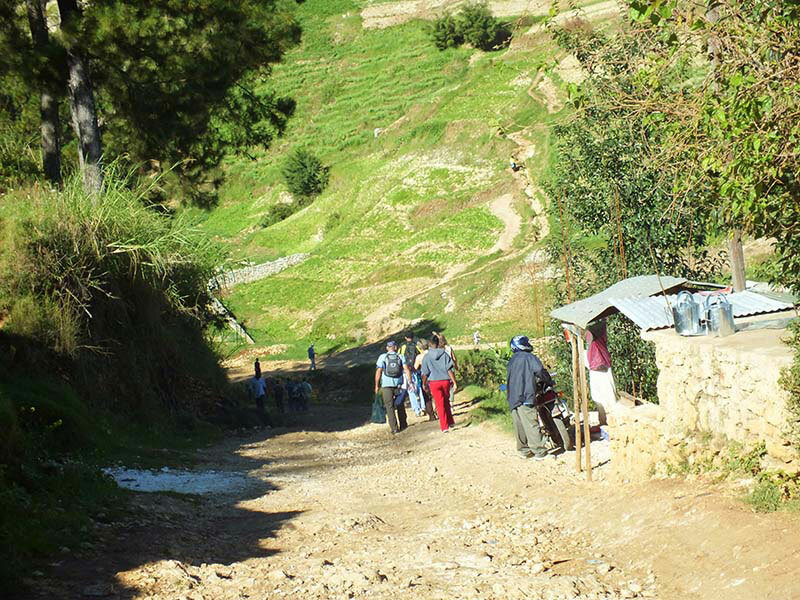 Typically in Haiti only 67% of school age children ever enroll in school. Out of those, only 70% go to school through the third grade and 60% of all students who begin school drop out by the sixth grade. There are a variety of reasons for these tragic statistics, and Sionfonds for Haiti is working to change them.